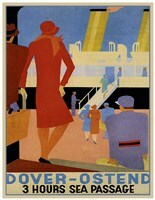 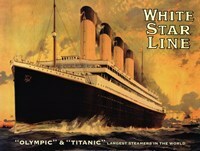 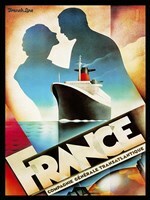 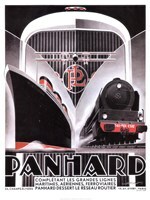 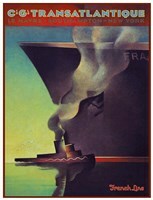 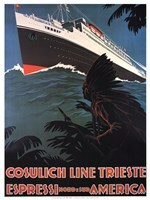 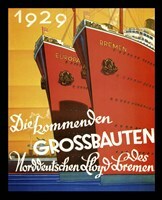 Sail away with this fabulous collection of vintage cruise ship posters. 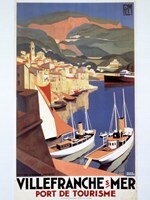 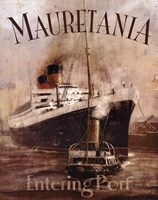 Delve into the past and into your favorite getaways. 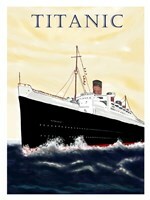 For nautical fans and cruising enthusiasts this is the perfect collection for you. 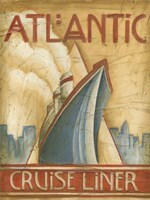 These posters look great in a den, shore house, or restaurant.